Traditionally I have been one of those people who doesn’t use pain relievers (or any other medications for that matter) all too often. On the rare occasion that I would get a headache or cramps or something else that required me to get some pain relief in the form of the pill, I would usually just take whatever was around. As far as I was concerned, Aspirin and Tylenol and Advil were all basically the same thing – drugs that were designed to relieve my pain. Only recently did I start to realize that there are some major differences between these three common pain relief products. Although they do all essentially serve the purpose of relieving pain, they do so in different ways. This means that some types of pain are better served by one drug than the other. It also means that there are different side effects with each of these pain relievers. Depending on your condition, this could make it safe to take one of these pills and not the others. Aspirin is a pain-relief drug that is able to do several things other than relieve pain. 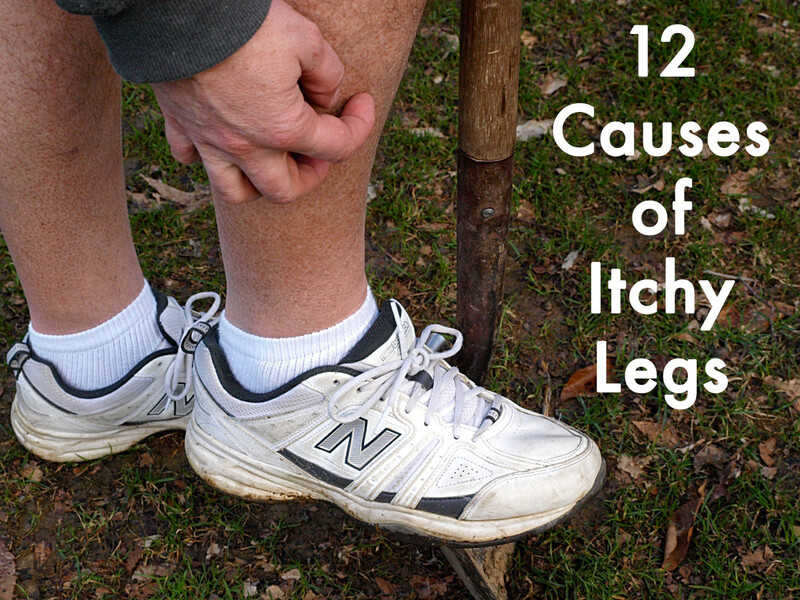 First of all, it is an anti-inflammatory which means that it reduces swelling and inflammation in the body. This helps to cause reduction of pain when the pain is due to inflammation. Additionally, aspirin is an anti-clotting drug which means that it’s good for people who are at high risk of heart problems related to blood clotting but could be dangerous for people who already have thin blood. Aspirin is generally considered to be the best pain relief drug for people who need to reduce their fever and get rid of aches and pains in the body particularly those that are due to inflammation. However it is considered to be the pain relief drug with some of the highest risks for long-term use (risks including stomach ulcers). At the same time, it is considered a good long-term drug for people who are trying to lower their risk of heart problems. So Aspirin is a powerful over the counter pain relief pill that may be great for some people and bad for others. Tylenol is a brand name that people commonly refer to when they are talking about pain relievers with the main ingredient of acetaminophen. Tylenol is generally considered to be a good pain relief option for people who have muscles aches and pain but is primarily designed for people who want to get pain relief for headaches. The drug is considered to have very few side effects. However, long-term use of Tylenol or use of Tylenol while drinking alcohol can be high-risk for side effects and may even be fatal. Advil is a common name brand for the drug that is based on ibuprofen. This drug is also good for relief of body pain and fever. However, it is milder than the other two drugs. This is good for people who are looking for a low risk of side effects but bad for people who are suffering from serious pain since the positive effects of Advil don’t last as long as those of Aspirin or Tylenol. The one thing that Advil seems much better at treating than the other two drugs are is the reduction of pain associated with menstrual cramps. Basically what you’ll find is that there are a lot of similarities between these three drugs but that there are also enough differences that you should choose wisely when picking a pain pill. 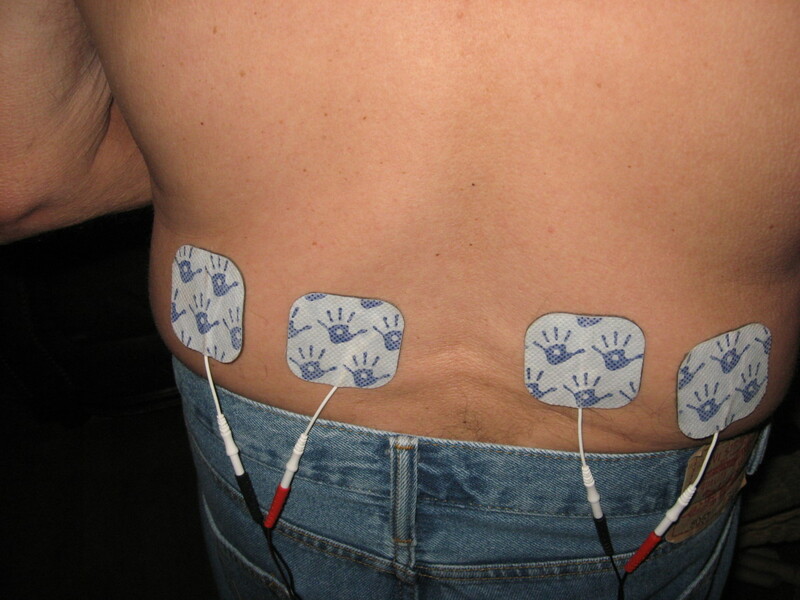 They are all used to relieve pain and can serve the purpose of reducing fever and diminishing joint and muscle pain. They all have limited side effects which usually aren’t experienced unless there is an overdose of the drug over an extended period of time. However, these side effects vary and may impact people differently. Someone with an alcohol problem may want to avoid Tylenol whereas someone with thin blood would avoid Aspirin. It is always best to consult a doctor to determine which drugs are right for you even when you are getting them over the counter. Which Pain Relief Pill Do You Prefer? Taking aspirin too often can cause stomach bleeding as the lining are no longer keeping the stomach acids contained to just digesting one's food intake. Also, the benefits of aspirin can sometimes be overstated. While it can reduce a second heart attack, it won't stop heart attacks or strokes from occurring in people with no previous hereditary issue. Even the safety coating of aspirin to protect against stomach bleeding could only result in the small intestine to suffer from bleeding. Still, many doctors recommend many people to take it every day, but should they? Those who do take it regularly should be on the lookout for potential negative side effects. Also, aspirin isn't for everyone. People who have stomach ulcers and bleeding disorders shouldn't be taking aspirin. Some people are allergic to aspirin or ibuprofen. Children under ages of 16 shouldn't take it unless under specific medical supervision. Speaking of medical supervision, there are other groups who should be wary of taking aspirin and should consult a physician before doing so. Painkillers fall into non-steroidal anti-inflammatory drug (NSAID) and cyclooxygenase (CLOX) inhibitors consisting of CLOX-1 and CLOX-2. 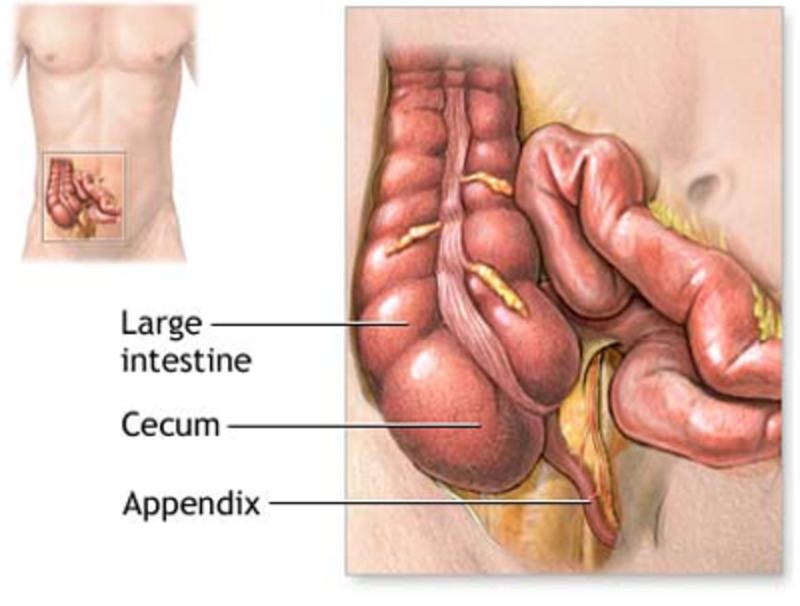 NSAID has side effect on the stomach while CLOX has a milder effect. Aspirin falls under CLOX-1 that prevents production of thromboxane A2 that promotes aggregation of platelets resulting in clot, thus may result in heart attack. Aspirin prevents heart attack. CLOX-2 inhibitors block production of thromboxane and prostacyclin as well. Prostacyclin counters thromboxane in that it allows dilation of arteries thus more blood flow resulting in prevention of heart attack. Some CLOX-2 inhibitors block prostacyclin completely that is why they induce heart attack. I have a Hub "Why Some CLOX-2 Inhibitors Induce Heart Attack." This Hub shows more details. 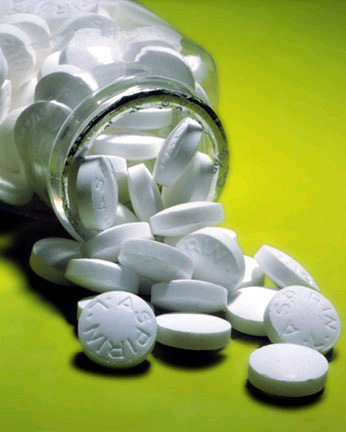 Aspirin kills over 1,000 Americans a year. Every year 40,000 people need liver transplants and most of them do not get one. This is mostly due to the acetominiphen in Tylenol. A simple search on the internet verifies this. I found out after several painfull trips to the hospital that I'm alergic to Tylenol. Foot, ankel' knee and groin swelling. Got to watch out for all the meds that have tylenol in them. Thanks Hub...i usually take anything laying around for pain or cramps and now im very thankful to know differences b/t all these OTC pain meds. I have C.R.E.S.T. 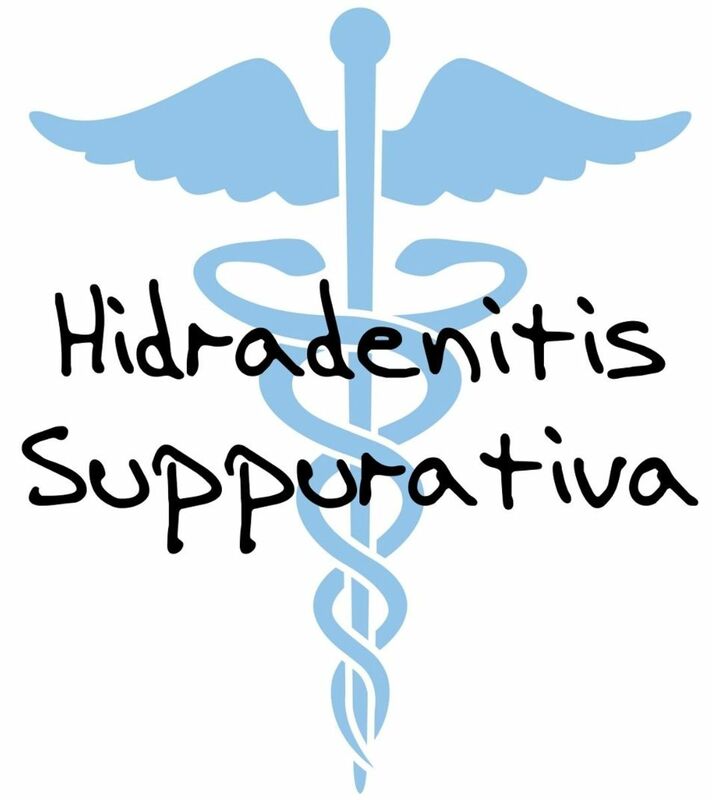 Scleroderma/S.L.E. Lupus & Fibromyalgia and I'm allergic to Narcotic Pain Killers. I have found that taking an extra strength Tylenol and 400mg of Ibuprophen works better than almost any narcotic out there excluding Morphine. I have to say Aspirin never worked for me, so I always took Tylenol (Paracetamol/Acetaminophen) for my headaches which works fine. I'm trying out Advil (Ibuprofen) now, to see if it works, too. Advil and Tylenol both work really well for me. I try to avoid Advil unless I need an anti inflammatory, because of the extensive damage it can do to the stomach. I don't drink at all so Tylenol doesn't matter to me. Aspirin is useless. Tried it 3 times,failed every time. Why does one drug work for some but not for others? Advil for headaches and cramps. Advil or Tylenol for muscle aches and fevers. Advil works faster but Tylenol kills the pain better. I don't worry about effects of Tylenol on my liver since I only take it in extreme situations, and I know not to take two things at once with Tylenol in it. I never take more than the recommended dose, sometimes less. Buffered aspirin is a good all-around product, none of them is perfect, all have some downsides. But the buffer effect mitigates against the potential stomach damage prolonged aspirin use might cause. A source of this is the product, Bufferin. Not readily available at large chains but you can find it. Thanks for the information. I have to watch my intake of anything with a tylenol base (MDs orders) because of my liver. Thanks for helping to clarify what the other meds do. Looks like I`m stuck with my Dilaudid because I also have thin blood (low platlets). Bayer Back'n'Body 500mg aspirin with caffein...works really well, on arthritis, headache, fever, and joint pains. Plus no need to take supplement aspirin for your heart if you already take it for pain. 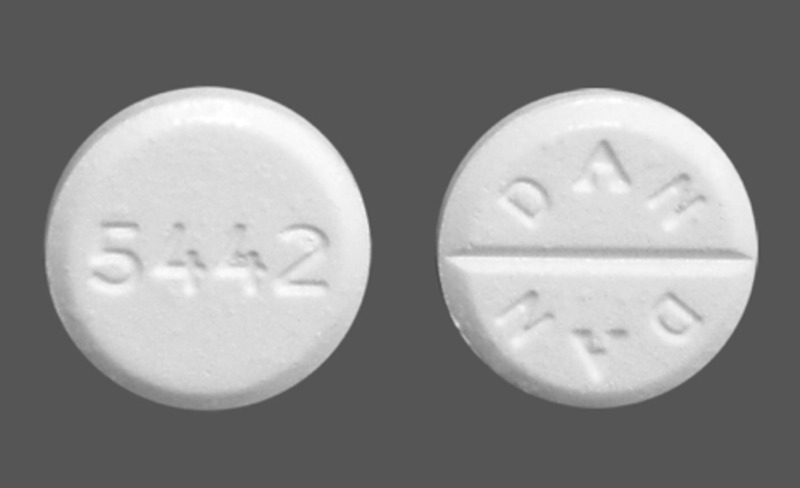 Darvocet is a painkiller that contains propoxyphene and added with Tylenol. FDA has ordered a recall on this product because of the heart toxicity it can cause to the users. In fact, a young lady died in her apartment after taking such product containing Tylenol. But i'm not saying that Tylenol is fatal. I just want to shoot this out that there are products containing Tylenol which are still in question and that the public must be ware of it. By the way, FDA is focusing more on propoxyphene active ingredient. For those who have been taking Tylenol, be careful. Found this post very informative.. I just had type a aortic replacement surgery. The kind where they slit the chest. I've never found tylenol to work well,however, I switched from my prescribed vicodin because I had nightmares and I have to say tylenol extra strength is working great for me and I don't have to worry bout my blood thinning so my inscesions can heal properly.. +1 for tylenol! This is great info! I, like you, always would just grab whatever was around. I take these drugs very rarely, but I've made the decision that Tylenol is best for me. Mostly, I just take these kinds of drugs after I experience pain in my knee from playing sports. Writer should get facts right. It is advil, alieve, and/or ibuprofin that will mess up your kidneys; not tylenol. It is true that tylenol will ruin your liver if taken in excess. After surviving chemotherapy and radiation, liver and kidney damage from an OTC just seemed to not be a huge concern in comparison. I prefer Advil as it's always done well with inflammation which typically causes the pain... It was also prescribed during my recovery.. Worked much better than Tylenol.. I never took aspirin. I am deathly allergic to Ibuprophen and other (Motrin based medicines). However, strangely these used to be the best pain relievers for me. I am now a tylenol and asprin person for that reason. PLEASE BE CAREFUL WHEN USING ALL OF THESE AND LIMIT INTAKE IF AT ALL POSSIBLE! Great post - more people should become more familiar with these drugs. Recently, I felt a tension or sinus headache coming on strong and I reached for the Advil. Two days later after pumping Advil into my system to keep the pain at bay, I made my headache so much worse that I ended up in the Emergency Room. I'll think twice about which pain reliever I grab for in the future. For menstrual pain, Advil (ibuprofen) or Aleve (naproxen) are the most effective. In addition to reducing inflammation, they are prostaglandin suppressants -- prostaglandins are hormone-like substances that, among other things, affect muscle relaxation and contraction, including menstrual cramps. Tylenol, while relatively safe, does very little for inflammation. Always good to analyze what kind of pain you are experiencing and pick the painkiller accordingly -- it can really make a difference. I am always in muscular pain Advil works but Advil gives me nose bleeds ,and very intense rectal bleeding is so scary . They should tell you about this serious side effect . I do not get sick offen thanks God and i do not like to take any pills anytime i had headach or fever since i do not know the cause But i always experience stomach cramp and vomiting every month in my menestral period. I used to take tylenol and advil and i used to never pay attention there would be a difference between these two drug but now i knew the differences and i prefer to take advil. Anyways thanks. i don't go too deep into medicine because i don't get sick often... thank god! I have fibromyalgia, so I take Tylenol when I have a flare-up that my other pain reliever won't relieve. Thanks so much for clearing up the differences. Advil all the way! Migraines don't feel better with Tylenol, however never tried aspirin for migraines. Nice hub. I like to use Aleeve for a pain killer. Advil would be my second choice. i say tylonal b/c i play sports and i have muscil pains.a positive for me is that i don't drink.and i wont be using it for that long for kiddny liver and organ damage to apear. I love this hub, but the most important part is that you can rotate the different active ingredients to prevent your body from attempting to work against them. I'm kinda liking this Percocet WAY too much. I've never heard of Tylenol, but the fact that you don't include paracetamol in your list makes me think it might be another name for hte same thing? I try never to take painkillers if I can help it, they mess with my head. Not long ago I had a terrible ear problem; and aspirin wasn't doing anything for it. I've never really known Tylenol to do a thing when I've tried it, but when a family member offered me two extra strength Tylenols I was deparate enough to try anything. I was shocked to discover the pain actually died down. In "fairness to the aspirin", the aspirin was only the usual dosage, while the Tylenol was the extra strength variety. Still, it was enough for me to re-think Tylenol. Nice info.Viewed your other post also. Quiet interesting.Joined your fan club to-day. You left out sodium naproxen (Aleve) which also has its pluses and minuses. Advil is my choice. I have always found it to be the quickest acting for me. But, I rarely have to take anything. I didn't know about the side effects of taking Tylenol and alcohol together. Nor did I know a lot of the other stuff you wrote. This was a great hub to read! Thanks for the info. This was very good because like you I just grab whatever I have available at the time. It is actually great to understand the differences. Very informative hub, I've always wondered the difference between these common medicines and now I know! Thanks for posting this! I couldn't answer your poll because I change my preference periodically. My least preferred is Tylenol and Aleve. I am currently trying to start out with Aspirin as I think it got many of the old folk to a ripe old age from the last century and I think coming from the Willow Bark it is the most natural of the pain killers. On the other hand, I have found out that different pains respond to different pain killers. Some pain seem to only respond to taking several different pain killers. I think as far as the bleeding side affects, a buffered aspirin or just taken with food would help.